Enjoy a finger-snapping, toe-tapping time on this tour of America’s most famed musical cities. 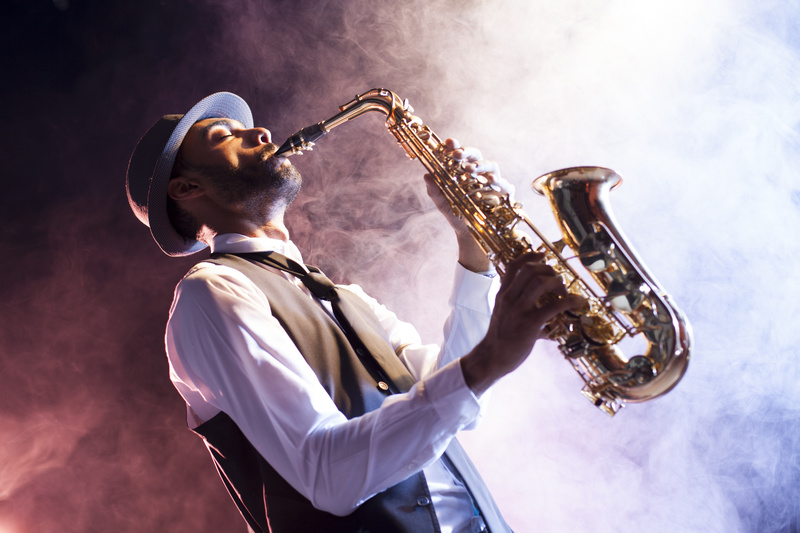 Visit New Orleans, Memphis, and Nashville, and revel in the sounds of the blues, jazz, country, and good old rock ‘n’ roll. Experience the unique city of New Orleans, where jazz, food and fun are always on the menu. 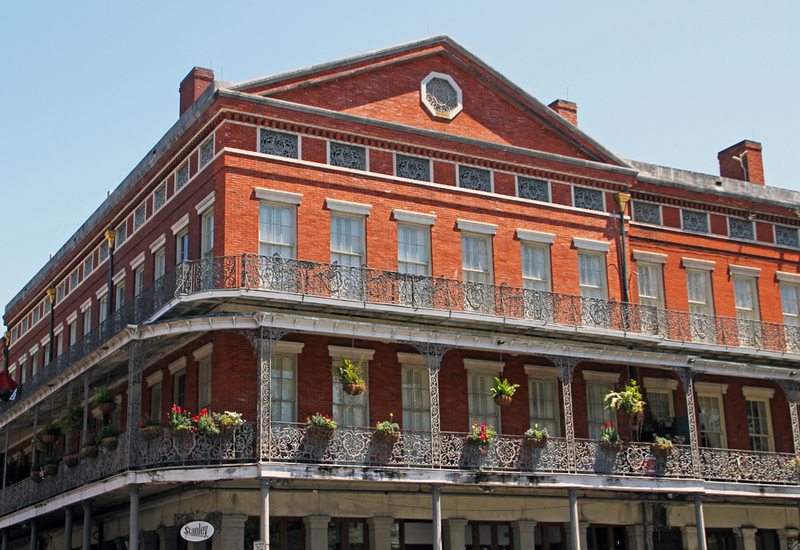 Take advantage of your choice on tour, whether it’s a stroll through New Orleans’ famous French Quarter alongside a local expert or a panoramic motorcoach tour for a different perspective of the city. Discover Mardi Gras World, where the massive, magical parade floats are crafted. 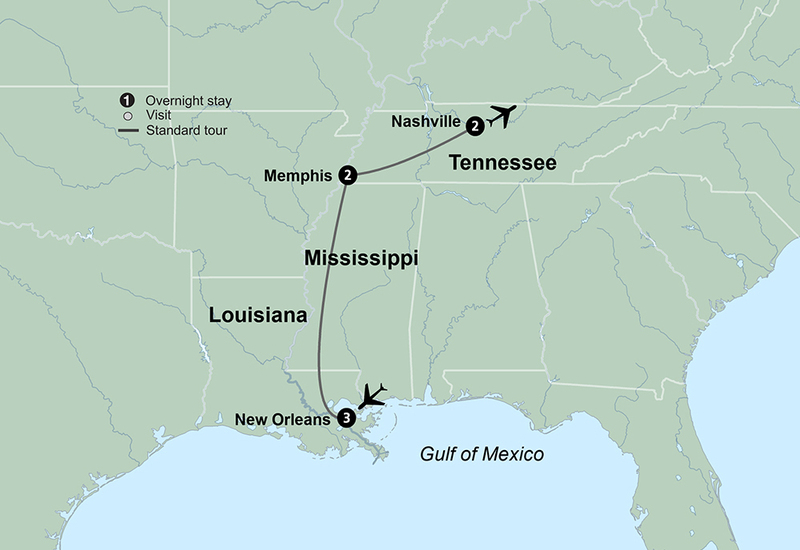 Spend two nights in Memphis, "birthplace of the blues," and tour Elvis Presley’s Graceland. Visit the West Delta Heritage Center with exhibits dedicated to Tina Turner and other musical legends of West Tennessee. Sample Tennessee whiskey at a local distillery with a rich history. Enjoy reserved seats at the Grand Ole Opry in Nashville. Tour historic RCA Studio B and see where country legends recorded hit songs. A visit to the Country Music Hall of Fame is sure to have you hummin’ and strummin’ long after you return home. This afternoon, enjoy a jazz brunch at one of New Orleans’ most famous restaurants, The Court of Two Sisters. Relax and enjoy the live jazz music as you soak in the centuries-old atmosphere and the largest courtyard in the French Quarter. Indulge in the expansive brunch buffet, with over 60 items available, including made to order omelets and Eggs Benedict. After lunch, embark on a leisurely cruise aboard the traditional Steamboat Natchez, iconic in New Orleans. The ambience will transport you back in time to the 19th century when steamboats were the mode of transportation of choice to travel along the Mississippi. Sit back and take in your surroundings during your narrated harbor tour, listening to stories of days gone by along the way. As your paddlewheel boat makes its way back, it is time for a lively jazz band to take the stage for some toe-tapping fun! Duration approximately 4.5 hour(s). Transportation is included. A minimum of 10 passenger(s) is required to operate this option. Embark on a one-of-a-kind tour of Memphis where local musicians share the story of the city’s musical heritage and history. Tour the historic RCA Studio B for an up-close look at Nashville’s oldest remaining recording studio. Step back in time on a cultural getaway that opens in the “Jazz Capital of the World,” New Orleans! This soulful city abounds with rich history, mouthwatering Cajun and Creole cuisine, and of course, an incomparable soundtrack. It’s your choice! 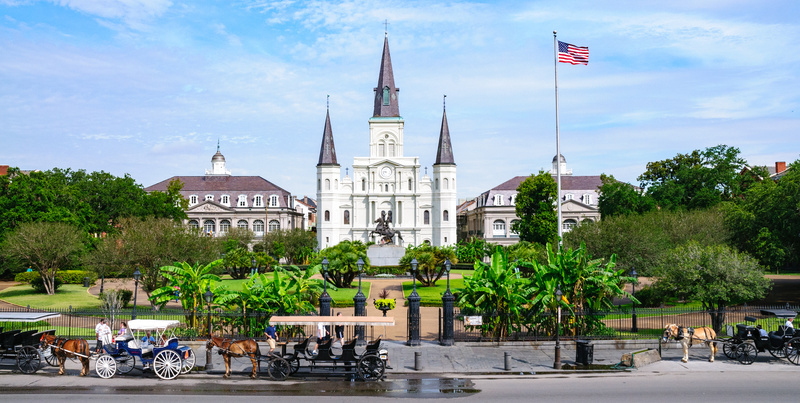 Embark on a walking tour of New Orleans’ famous French Quarter where you’ll see the majestic St. Louis Cathedral, one of the city’s most recognizable landmarks. Continue to the bustling French Marketplace where you’ll explore Pirates Alley and view the Cabildo, the Presbytere and the Pontalba -OR- set out on a panoramic motorcoach tour of New Orleans with a local guide that begins along historic Esplanade Avenue and rolls on to see St. Louis Cemetery #3, which opened in 1854 and holds some of the most elaborate crypts found in the city’s cemeteries. Relax during a drive along the shoreline of Lake Pontchartrain. This romantic road eventually leads to St. Charles Avenue, whisking you past gorgeous mansions and two world-famous universities, Loyola and Tulane. Whichever you choose, you’ll stop to taste a true New Orleans favorite – beignets at the famed Café Du Monde. Tonight, get to know your travel companions at a festive New Orleans-style welcome dinner. 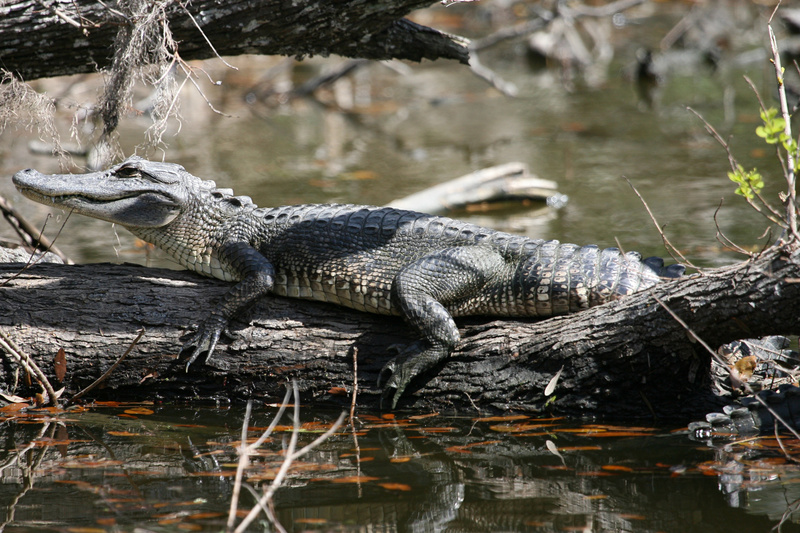 Journey through Louisiana’s swamp on a cruise* narrated by the captain himself. Learn about the history and ecology of this fascinating ecosystem while keeping an eye out for wildlife including bald eagles, herons, turtles and alligators! Then, celebrate the festive side of New Orleans at Mardi Gras World, the working warehouse where artisans create the spectacular floats for the famous parades. You’ll even get to indulge in a tasting of king cake. Tonight, enjoy dinner on your own before meeting your Tour Manager and fellow travel companions at Maison Bourbon, a live jazz club in the French Quarter. Travel north to Memphis, the birthplace of the Blues, Rock ‘n’ Roll and Soul. Enjoy Southern hospitality at your hotel just steps away from the iconic Graceland. This morning, head out on a one-of-a-kind tour of the city of Memphis. You may be tempted to sing along as local musicians board the coach to tell the stories of Memphis’ musical heritage and its rich history. Put on your blue suede shoes and get ready to visit Graceland, the palatial home of the King himself, Elvis Presley. Enter Elvis’ 14-acre estate and visit his home, original business office, trophy building with exhibits depicting Elvis’ life at Graceland, racquetball building, and the Meditation Garden, where Elvis and members of his family have been laid to rest. The remainder of your day is free to enjoy this city’s vast musical offerings. You may wish to spend more time at Graceland** or join an optional Memphis Musical History Tour with dinner. 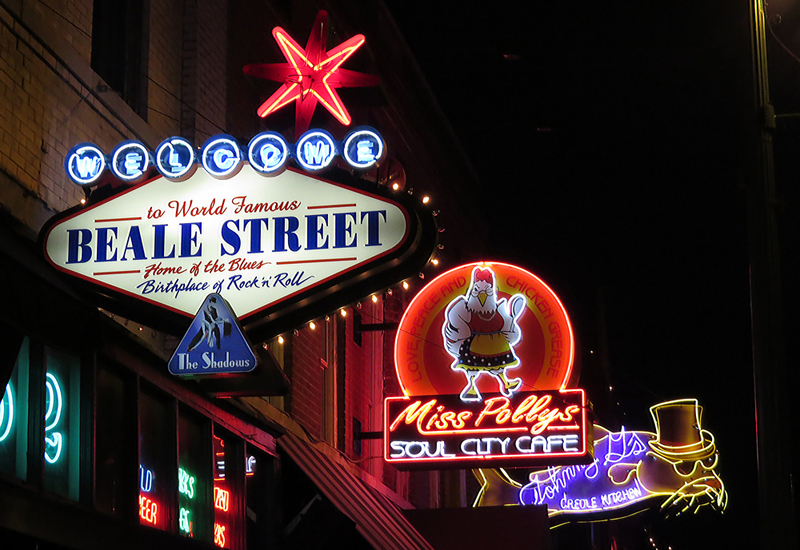 Tonight, dance to the live music or spend the evening exploring Beale Street’s vibrant musical clubs! Roll along Music Highway to the “Music Capital of the World,” Nashville! We’ll make a stop at the West Delta Heritage Center to discover the roots of the country blues sound that originated in West Tennessee. The Queen of Rock, Tina Turner, was born here in Brownsville, so it’s only fitting that there’s an exhibit dedicated to her. This evening, take your reserved seat at the renowned Grand Ole Opry. *** What began as a building where a local radio broadcast show aired once a week in 1925 has grown to become an entertainment complex that attracts music fans from all over the world. Your day begins with a tour of the historic Ryman Auditorium,**** the original home of the Grand Ole Opry! Then, explore the Country Music Hall of Fame, the largest museum of popular music in the world. Check out the museum’s vast collections of memorabilia, costumes, recordings and instruments, artfully presented in cutting-edge exhibits that relay the colorful histories of country music and its artists. Afterwards, a tour of RCA Studio B gives you an insider’s look at Nashville’s oldest remaining recording studio, where Elvis Presley, Dolly Parton and Charlie Pride once recorded some of their classic hits. Learn how each artist recorded their chart-topping music in this famous studio – you may even have the opportunity to record your own hit! Then discover the flavor of the region at a family-owned distillery when you tour the facility and taste its Tennessee whiskey. Your rockin’ musical journey comes to a close today. Visit website Enquire Save up to £600 per person off advertised prices on selected tours for departures until end of April 2019.